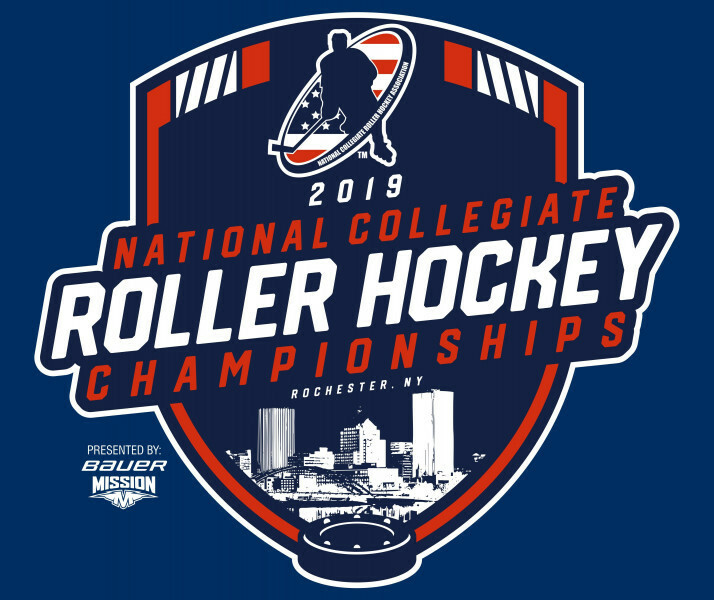 The full schedule for the 2019 National Collegiate Roller Hockey Championshisp has been posted. All teams will play a set of round robin games and then be seeded into single elimination brackets. The only exception is in the Junior College Division, where each of the 3 teams will play each other twice in round robin, and then the top 2 teams will play off for the championship. Please click the link below. You can sort by division, full event schedule, brackets, etc.